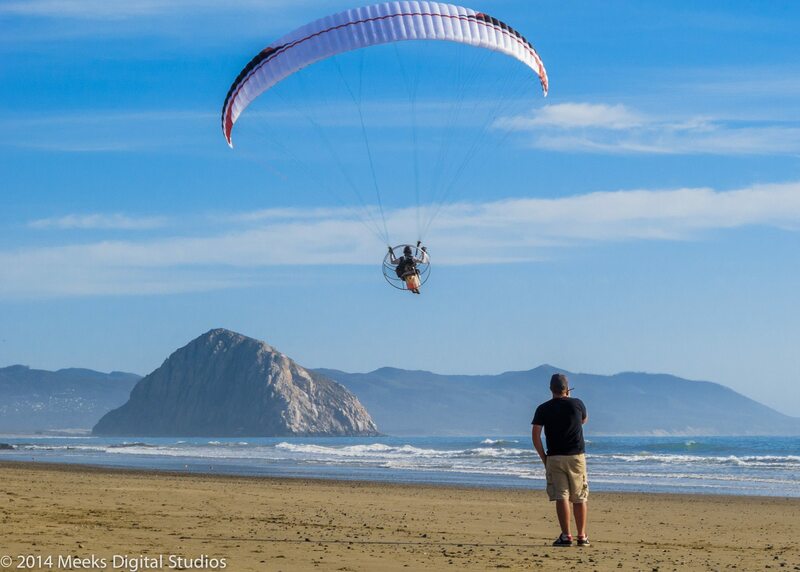 Niviuk Paramotor Wings USA offers paramotor training through out the USA from our trusted instructor network. If you are new to the sport, just go through our list of dealers and find a training partner close to you. We are very serious when it comes to proper powered paragliding instruction and training! Choosing to learn from a professional instructor is your most important decision to make in regards to the sport of powered paragliding. The following states have recommended flight schools from Niviuk USA. Do you operate a full time flight school? We are looking for qualified instructors!